Now, I’m a home theater guy. But when my wife and I moved to Virginia Beach, we decided to not get cable or satellite; instead, we now watch everything through the internet or over-the-air, and I must say it is the best decision I’ve made since asking my wife to marry me! It all started when we were getting ready to order cable (since we live in a condo we couldn’t do satellite like we had at our last place). Being huge Red Sox fans, we planned on ordering MLB Extra Innings but found out that despite the ridiculous price, we couldn’t get Extra Innings in HD, which is beyond wrong – it’s wicked wrong. We then realized that MLBTV (the internet/computer version) had an app on our PlayStation 3, and that the picture was better quality than what we’d get with cable; we also realized it’s $50-60 less than its cable/satellite counterpart. That got us thinking and I started researching in earnest. In my opinion, the first thing you need to figure out is whether you’re a good candidate to cut the cable/satellite cord. If you like simplicity, this might not be for you. Kicking cable to the curb is for the tech-savvy (although that is changing rapidly with TVs that can connect to the internet, and it will only get easier with time). If you’re a big sports fan, you’ll have to go to the sports bar from time to time to catch your teams play (particularly if you live outside your home market like we do). For us, we enjoy good TV shows but actually prefer to watch them at our leisure (we hate waiting for next week’s episode) – hence, we don’t really watch anything the night it broadcasts. In the past, we just waited until it came out on DVD and either rented or bought it; the only show I think I watched in real-time was 24. We’re big movie buffs so we enjoy watching Blu-Ray movies and have a large collection. As I mentioned earlier, we’re big Boston sports fans; but instead of buying the expensive TV packages on cable or satellite, we now buy the internet packages for MLB and NBA, which are much easier on the wallet. For football, we either watch our team, the Pats, at home if they’re being broadcast locally or go to our favorite sports bar here in Virginia Beach; it works for football because there are only 16 games, and a decent amount of them are either broadcast locally or nationally (being a fan of a big market team helps in this regard). 1. 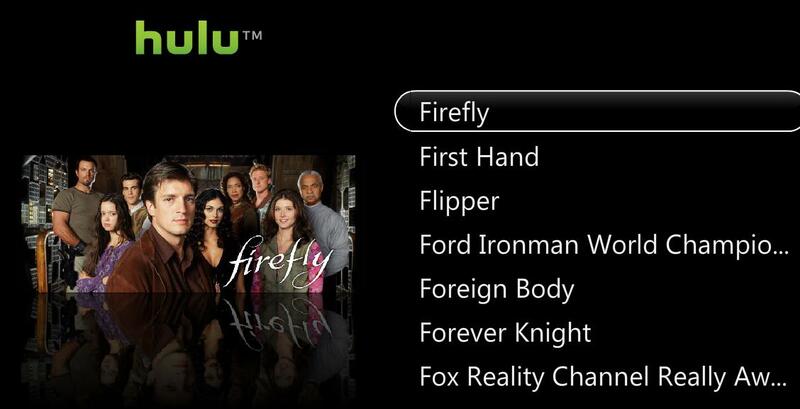 We have a Mac Mini that we use as our dedicated home theater computer; with it, we can watch TV shows through the internet (network websites), Hulu Desktop, or Boxee (a Hulu-like application). There are basically no TV shows we cannot watch this way; plus, we get to watch them when we want to watch them. We can also watch sports through the MLB.com package, the NBA.com package, or ESPN3, among other sites. There’s also an array of original content sites that provide unique internet-only entertainment that we otherwise wouldn’t have known about. Now, we’re a Mac-centric family so we went with the Mac Mini for its size, but if you’re not wed to Macs then there are plenty of less expensive options that utilize Windows-based operating systems, and from everything I’ve read, the Windows Media Center is very good. Fios isn’t available where we live right now so we pay around $50 for cable internet connection. 2. We have a PlayStation 3, which is a great Blu-Ray player and has a number of free apps available through the PlayStation store. 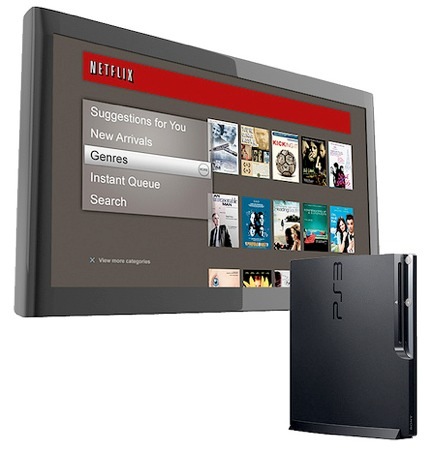 We use our PS3 to watch Netflix streaming content (for which we pay $10/month) like TV shows and movies that we don’t need to watch in HD – in fact, we purged our DVD library of anything that was available for streaming and sold many of them on Amazon; it also has an MLB app we linked up with our MLBTV package. 3. To watch over-the-air broadcasts, we also spent around $50 for an HD tuner/antenna. Incredibly, the picture is better than anything we’d seen from satellite or cable HD broadcasts. 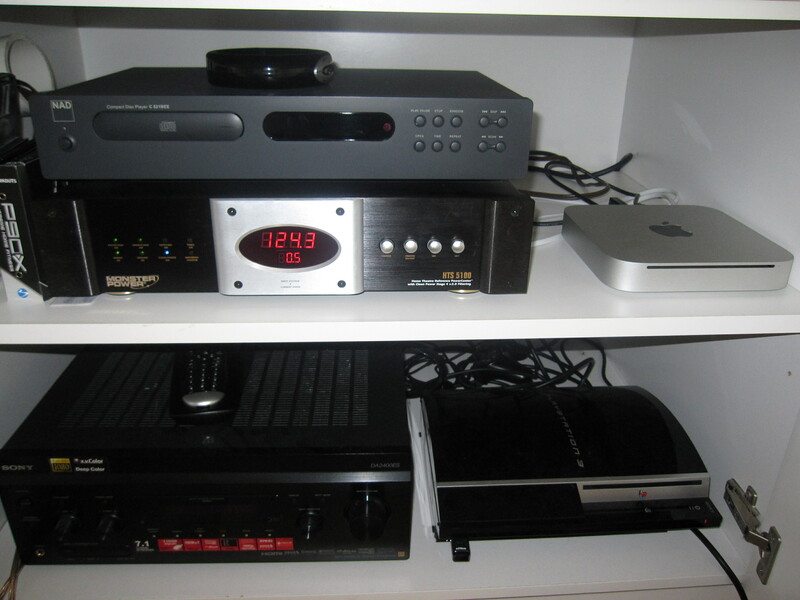 We also have a NAD CD player and a Sony receiver to round out our home theater. 4. We have a Harmony One Universal Remote (around $150) to move between devices (Mac Mini, PlayStation 3, CD player, and TV tuner), and the Hillcrest Labs Loop in-air pointer (around $80) for when we’re using the Mac. It is really fun to use and one of the best purchases we’ve made. 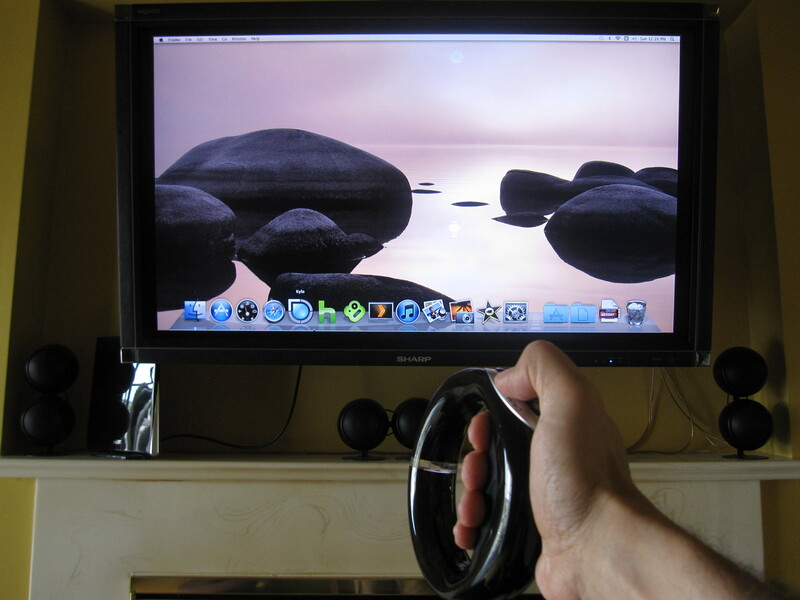 So, initially we bought the Mac Mini, HD TV tuner, and the Loop – we already owned everything else. 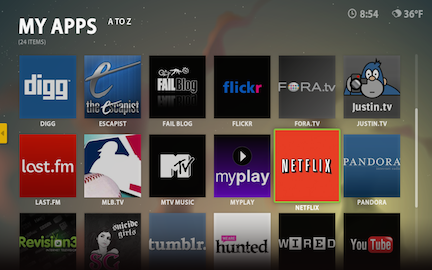 Our monthly bill now is roughly $60 – $50 for internet and $10 for Netflix. Of course, if you buy the sports internet packages, there’s an extra cost there but not as much as the cable/satellite versions. 1. TV shows – We watch most TV shows using Netflix (either streaming or discs). If it’s a show we want to own on Blu-ray, then we buy it. Some shows aren’t on Netflix, and for those we may use our Mac Mini to go to the network website or use Hulu Desktop or Boxee. Of course, we also have our HD tuner so we can always watch the major networks’ over-the-air broadcasts. 2. Sports – This is the most complex. For baseball and basketball, we buy the internet packages from NBA.com and MLBTV; we then use either our Mac Mini or PS3 to watch games. For football, we watch either the local broadcast over the air or, if the Pats aren’t on locally, we head to the local sports bar. In addition, a lot of games that are on ESPN are shown on ESPN3, which is specifically for internet viewing, and it works pretty well. 3. For movies, we use either Netflix or we still own a sizable collection of Blu-rays and DVDs. The best part of all of this is, after the initial investment, we’ve spent a lot less per month on basically the same content; plus we get to choose when we watch our favorite programming. I’d call that a win-win.